During the Nintendo Direct on January 14th, out of the blue, Nintendo announced the Wii Virtual Console. Not the virtual Wii found on the WiiU but a virtual console for Wii games. A surprising move to say the least but is it worth the hassle? What made the announcement to surprising is that the WiiU is already fully compatible with the Wii. It has a dedicated Wii mode though which you can play existing Wii games. The virtual Wii is so complete it even includes all the Wii’s digital channels including that console’s own virtual console which has a far more extensive library than the WiiU’s own. This backwards compatibility is something I’ve always seen as a strength of the console as the Wii had some very good games. 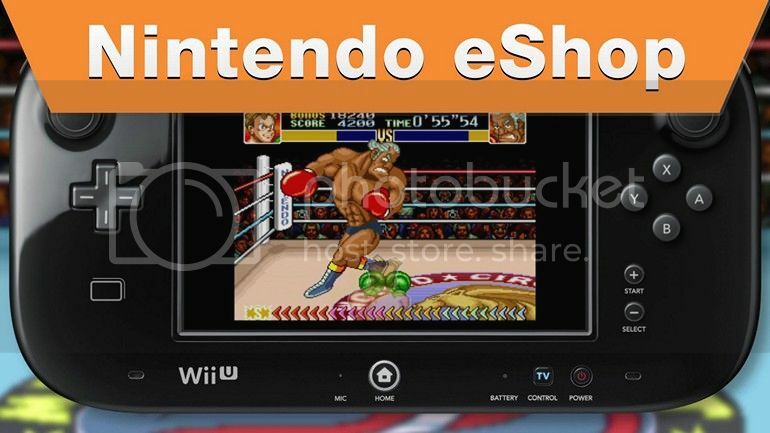 With the Wii already built into the WiiU, a virtual console wasn’t what people were expecting. When the Gamecube adapter was announced for Smash Bros. for WiiU many people started to think about a Gamecube virtual console. Especially when the homebrew scene discovered that the WiiU (or more specifically the virtual Wii) is capable of running Gamecube games natively. Since the Gamecube had quite a few stellar titles that thought made quite a few people smile. But alas, no Gamecube virtual console…yet. For now we have to make due with the Wii virtual console. 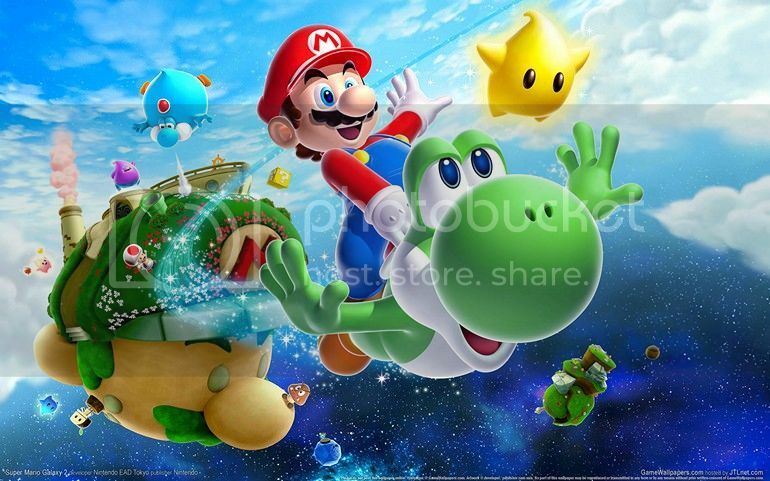 When Nintendo announced the Wii VC they did so with one of the console’s biggest and best titles: Super Mario Galaxy 2. They also announced two more titles which vary across regions. Europe is getting Donkey Kong Country Returns and the US is getting Punch Out. Both regions will also be getting the Metroid Prime Trilogy. These games will sell for 20 bucks and during the first week of their respective releases they will get a 50% discount. That sounds like a good deal especially considering some of the games on offer are still on sale for much more. If you can find them that is. 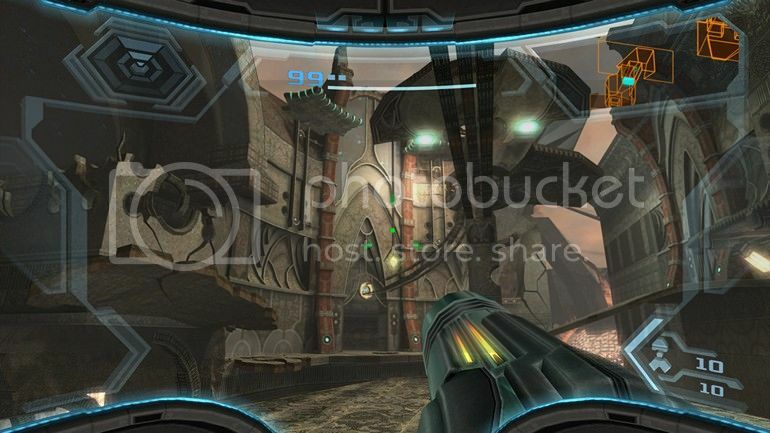 Metroid Prime Trilogy is particularly hard to find and people on eBay are successfully selling them for €90 and more. The other games that have been announced all seem to fit this mold of critically acclaimed and hard(er) to find games. Given the price Nintendo has put on these games this sounds like a solid move for Nintendo to get players to experience these games. As for the experience itself there is little difference between playing it through the virtual Wii or through the Wii Virtual Console. If you’ve hooked up your WiiU through a HDMI cable things will get upscaled to the HD resolution you use. Making the colors pop and the image more crisp. However the lower resolution at which these games render will become apparent. In my opinion, for games like Super Mario Galaxy 2 and especially Donkey Kong Country Returns the transition is very positive. The jaggies are a lot less apparent when everything is in motion leaving the crisper and brighter. Controlwise there is some change between the virtual Wii and the Wii virtual console. Games that support the classic controller can also be played directly on the gamepad. And just like the virtual Wii can now display on the Gamepad you should be able to play those games entirely on the Gamepad. Other than that you will need to get a Wii remote and a nunchuck if you want to get the most out of the Wii virtual console. One feature I found particularly charming is that the Wii Virtual Console games use the same savedata as the virtual Wii’s. This means that if you have an existing savegame from the virtual Wii you can pick up from where you left off when you download that same game from the Wii virtual console. So if, like me, you prefer digital copies you can switch over without losing your old data! The Wii virtual console is surprising move but it has some merits. For the all-digital crowd it’s a chance to digitize some of the games you might have. For others it might be a chance to finally play some hard to come by games at a reduced price. Given the price-point and the game selection so far it feels like a solid move from Nintendo. But let’s not stop here Nintendo, I also want that Gamecube and Nintendo 64 virtual console on my WiiU!